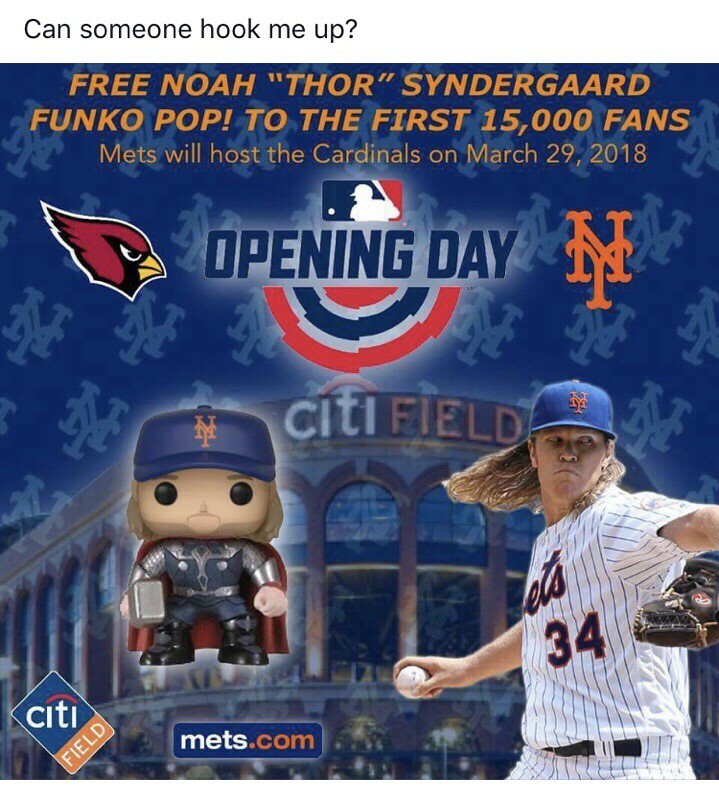 TheMediagoon.com: @mets is this Thor Funko Legit? 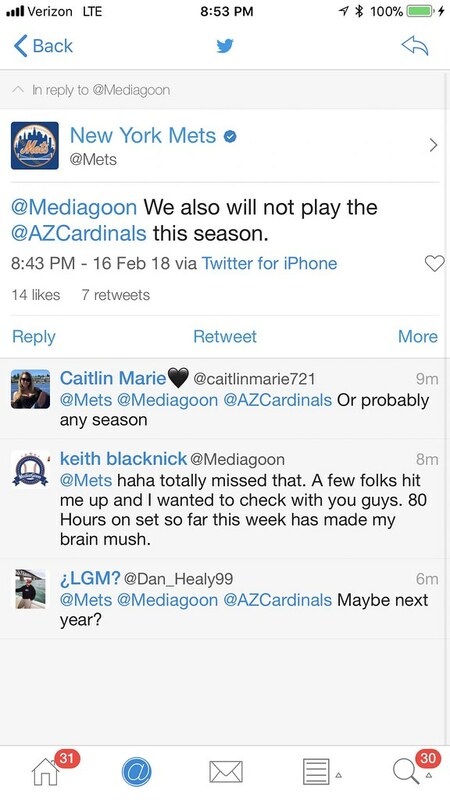 Is this legit Mets or someone messing with us? 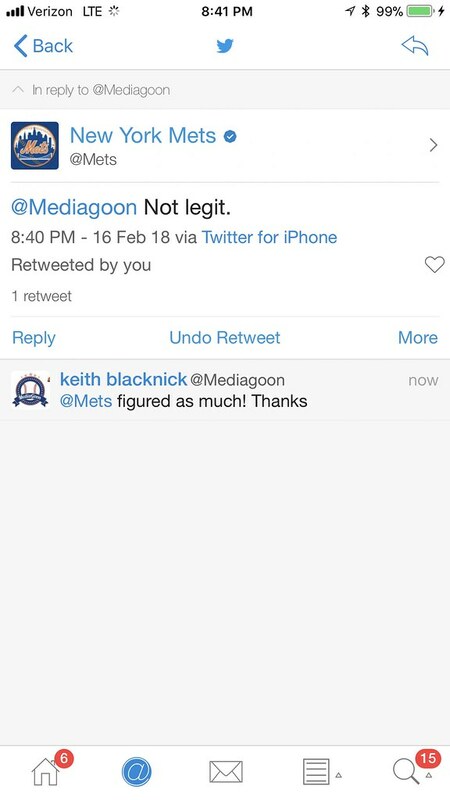 - big hoax that I missed the wrong logo on. My brain is shot.